We're here to answer your questions about Whistler, big or small. Contact us by phone, email or social media. Call 1.604.932.0606 and request to speak with a Mandarin-speaking agent. *If you are calling outside of office hours, you may leave a message and we will call you back at your earliest convenience, or you can request a no-obligation vacation package quote. Brochures, maps, accommodations, bus tickets, guide books, event information, seasonal advice and more. 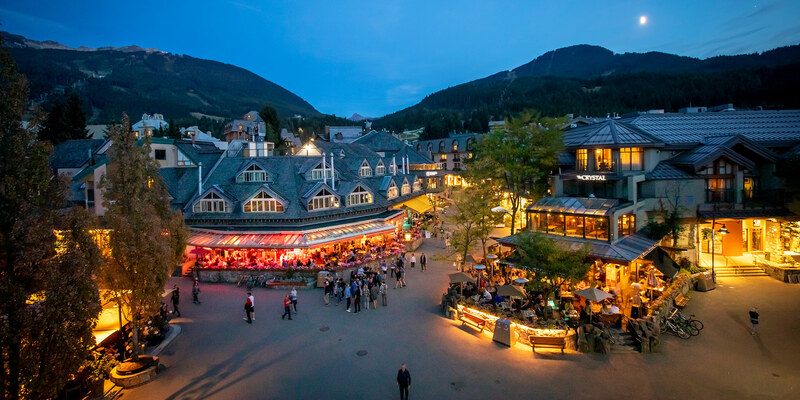 Whistler’s success is based on both its national and international appeal. Its recognition as a world-class resort is the result of strategic and aggressive marketing by Tourism Whistler employees and our members. If you are interested in working at Tourism Whistler, visit our career pages.